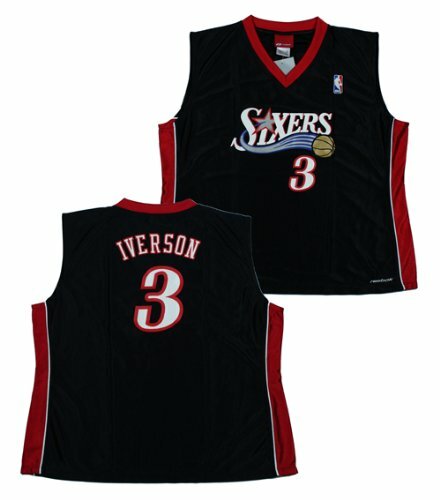 NWT Allen Iverson #3 Philadelphia 76ers NBA Reebok Womens Fashion Jersey Size Large by Reebok at Basket Express. Hurry! Limited time offer. Offer valid only while supplies last.